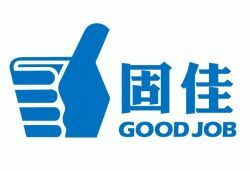 Changzhou Good-job Plastic Industry Co.,ltd. 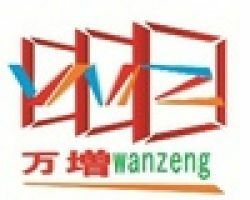 Shanghai Wanzeng Doors And Windows Manufacture Co.,ltd. 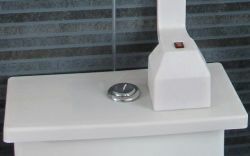 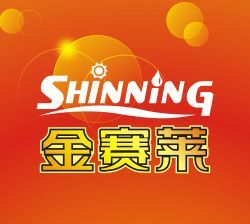 Guangzhou Shinning Sanitary Ware Co.,ltd. 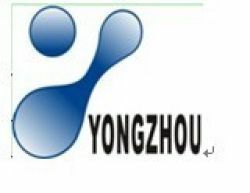 Kower Sanitary Ware Co., Ltd.
type:manufacturer establish time:1995 main products:sanitary wares-faucet,valve,strainer,shower,hand shower main market:south america and north america. 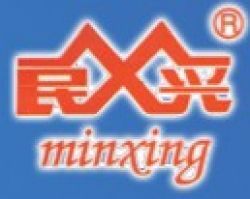 exporting experience: since 2002.